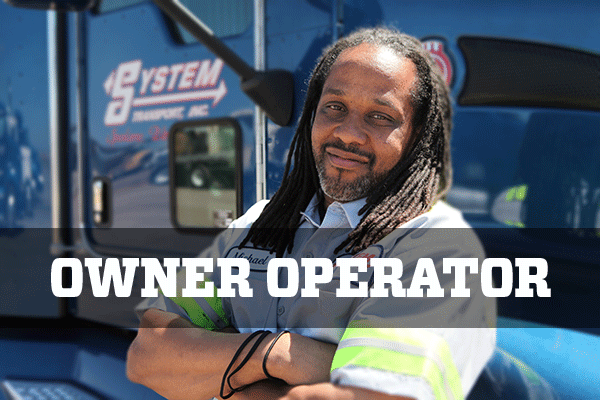 We work hard to create flatbed truck driving jobs that will get you miles, get you paid, and get you home. Enter the information below to find the perfect job to meet your needs. Our regional drivers enjoy the freedom of the open road, balanced by home time. Enjoy the independence of the open road, knowing that you’ll have our team behind you every mile. 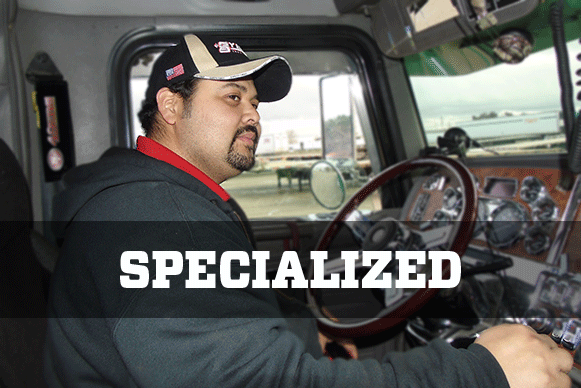 Build your unique skill set driving in our specialized flatbed fleet. Get the miles you’re looking for in the comfort of your own truck. 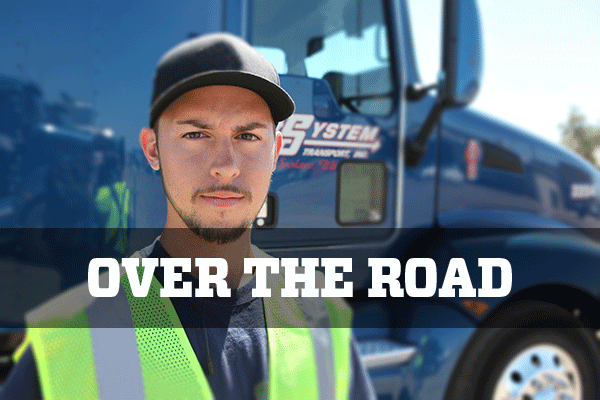 Our teams get paid for each and every mile – not just those behind the wheel.